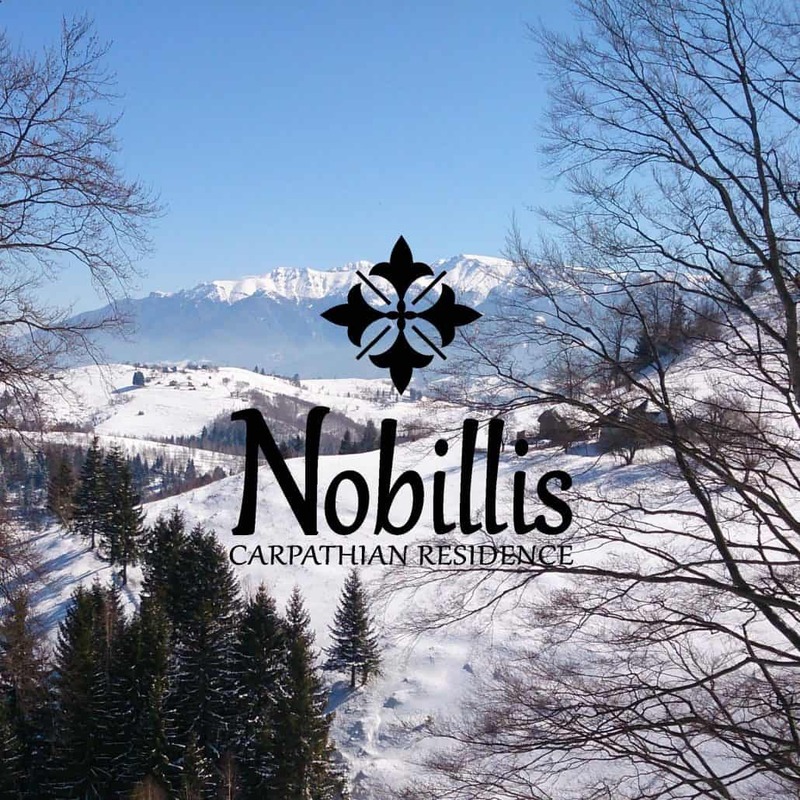 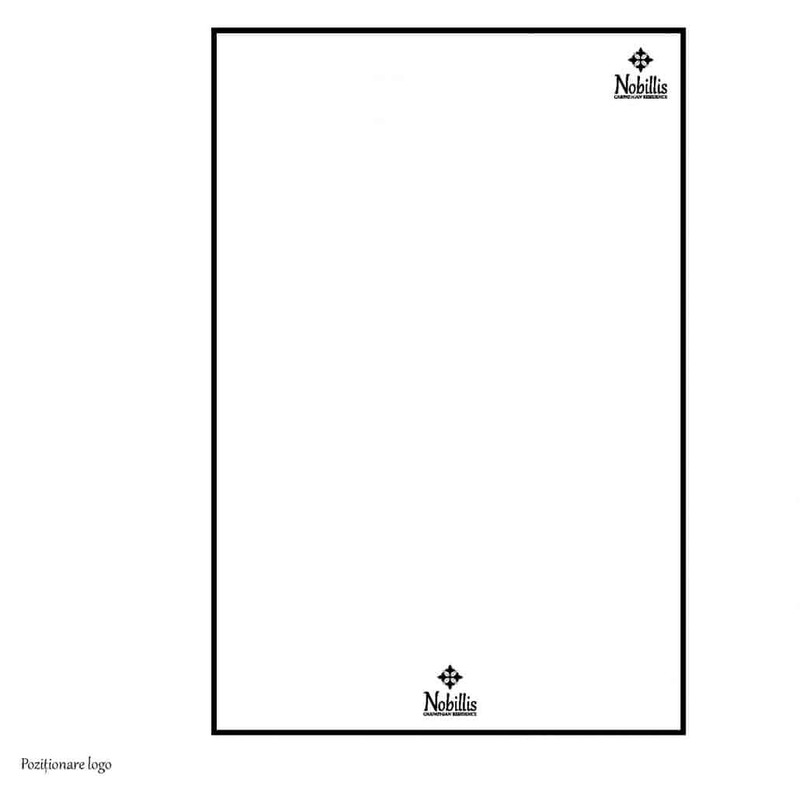 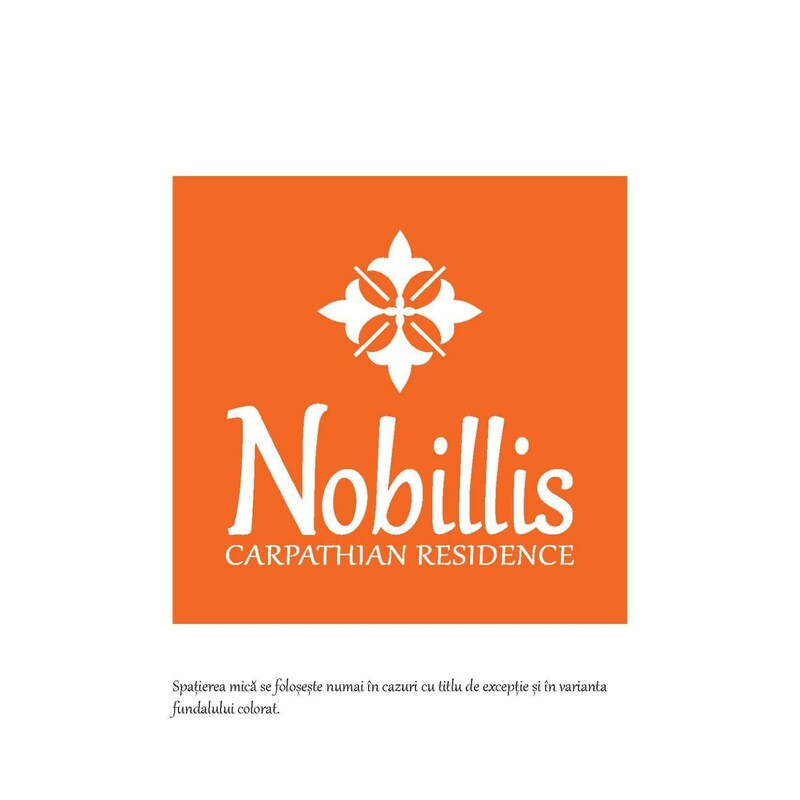 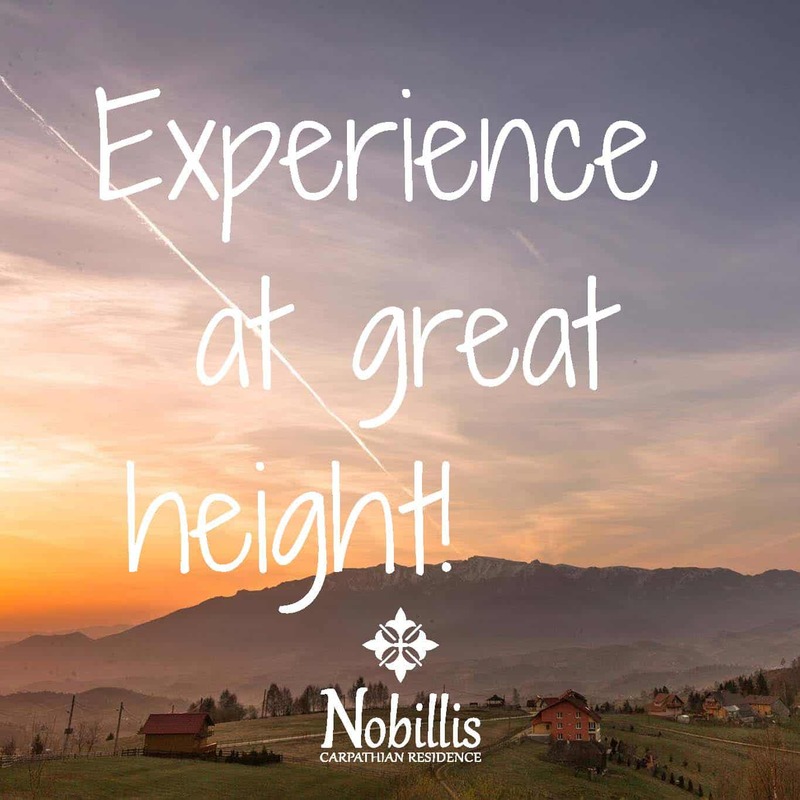 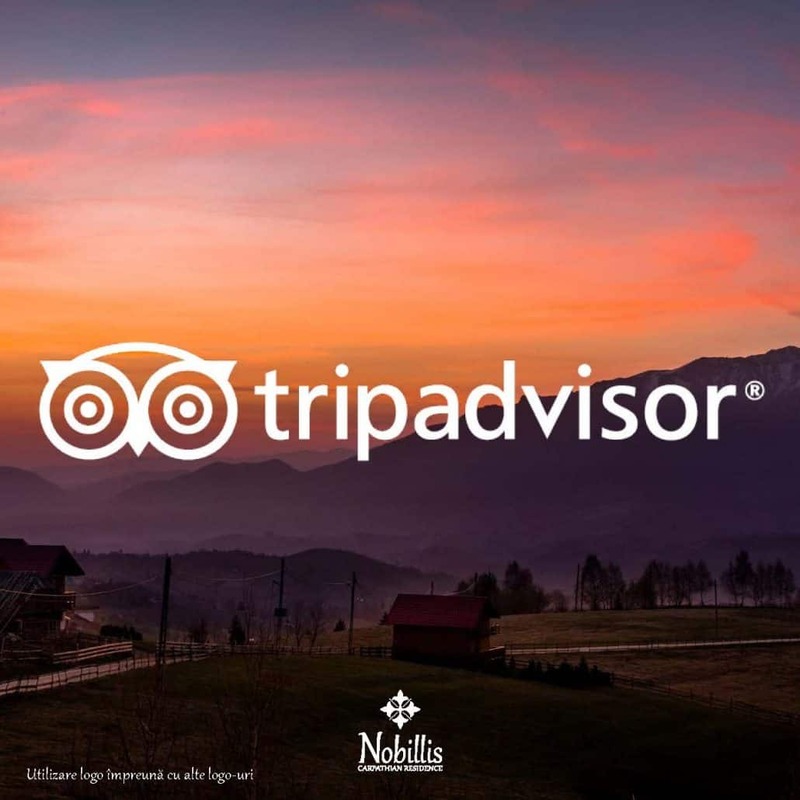 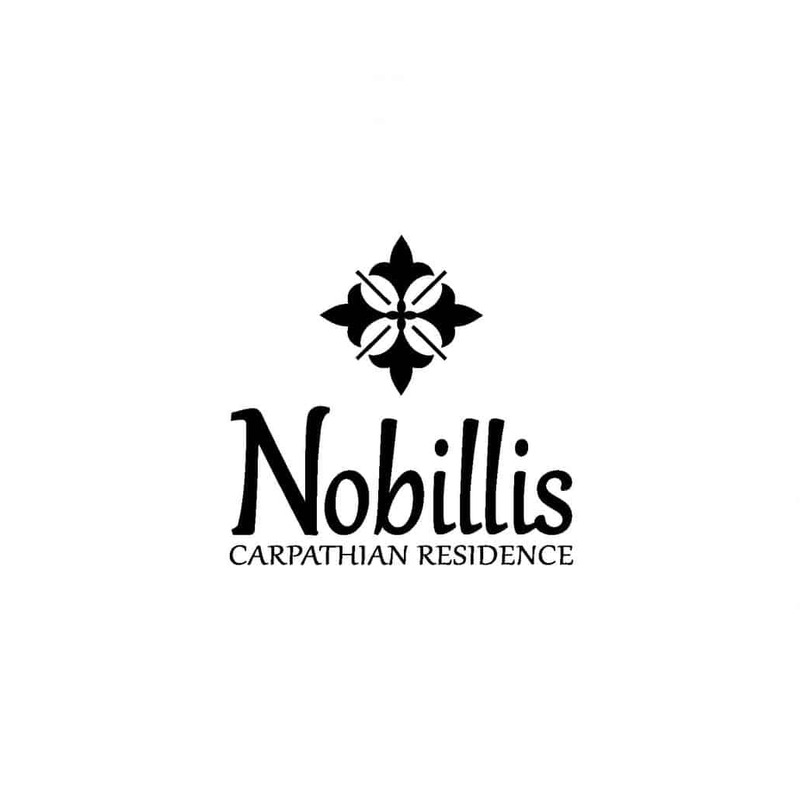 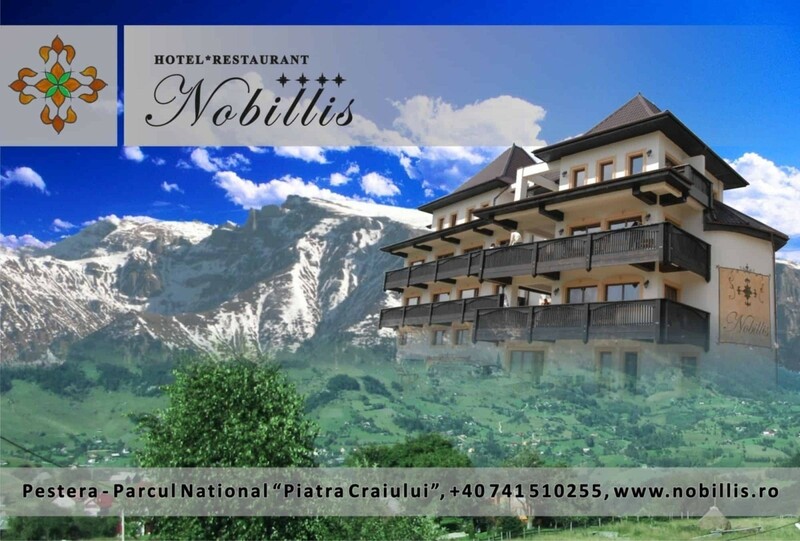 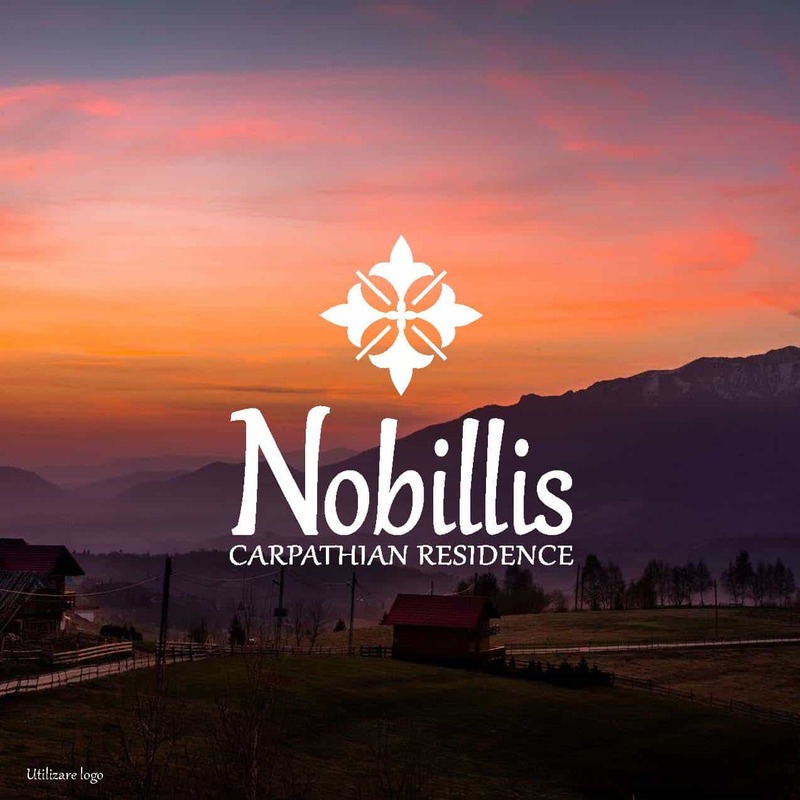 “Nobillis – Carpathian Residence” is a touristic brand from Romania, a small hotel in Pestera village, Brasov. 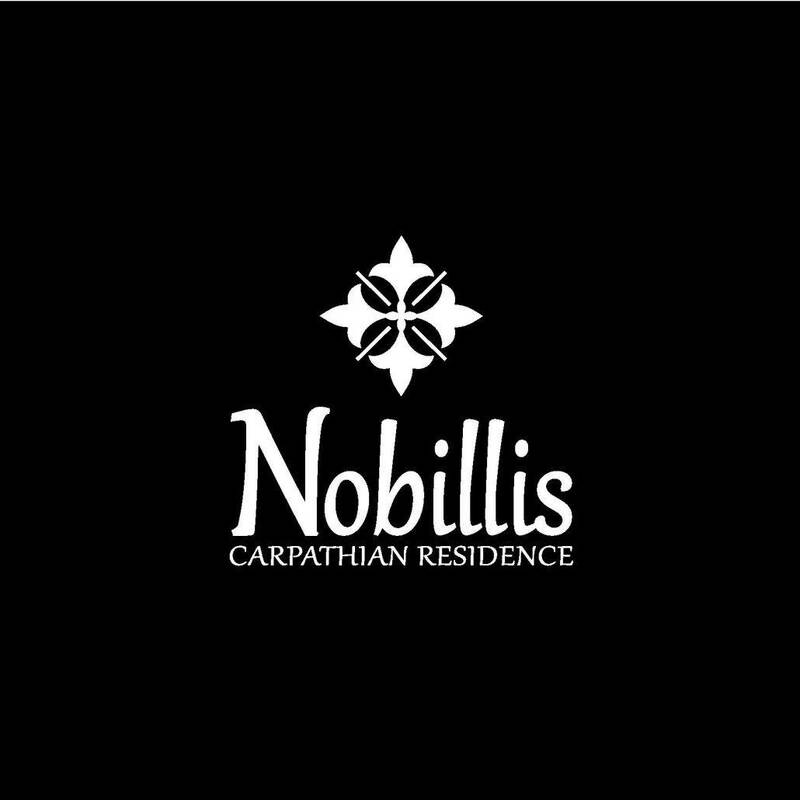 Nobillis is also one of the projects for which we put a lot of heart in 2016. 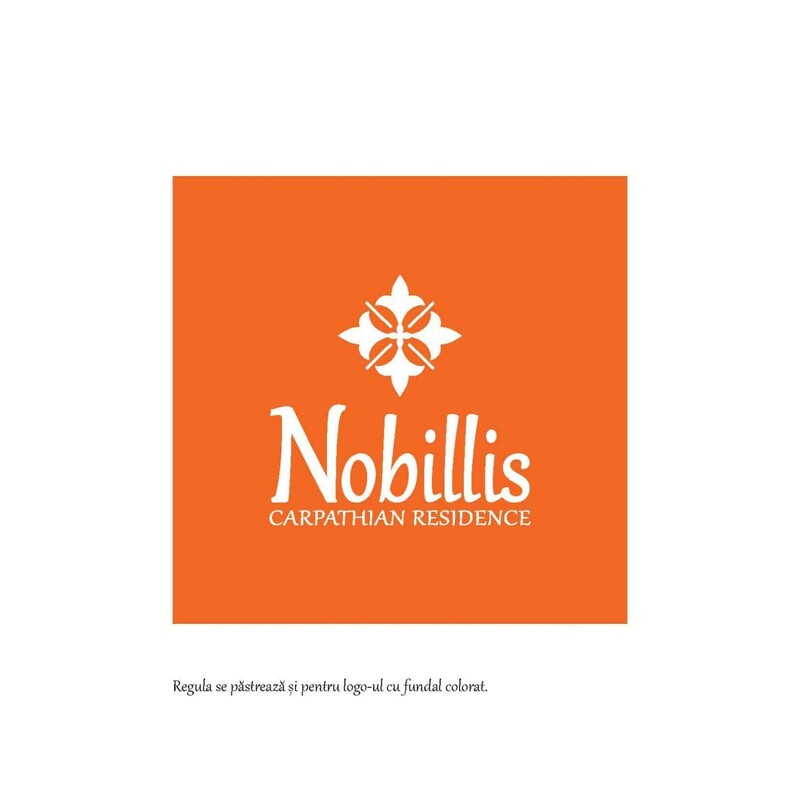 The brief was to reposition Nobillis brand, to recreate its visual identity (starting from its old identity) and to build a new site, relevant for the potential customer and able to perform conversions. 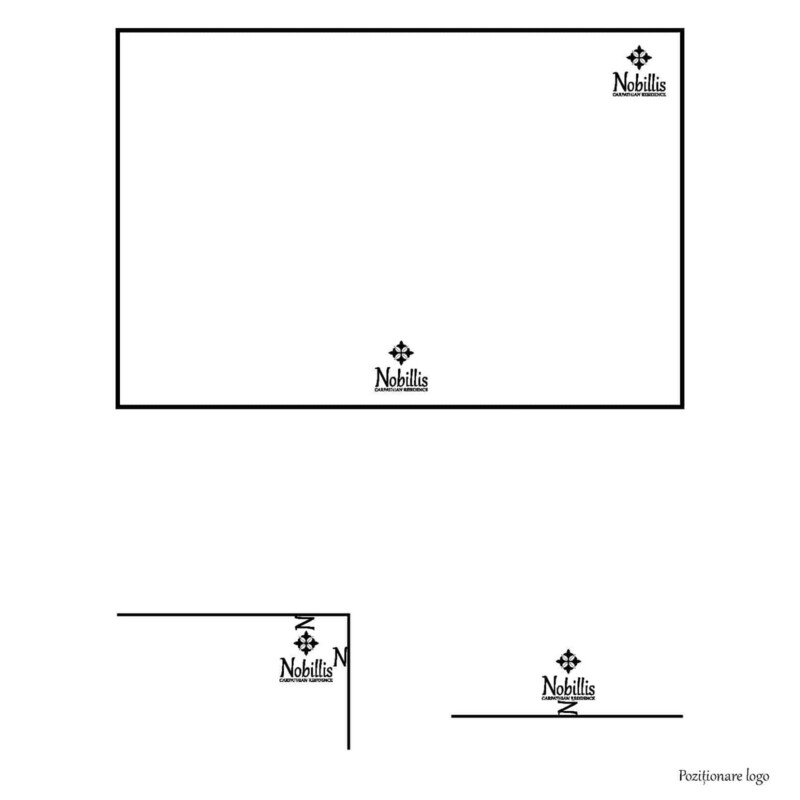 The most complex part was the strategy one. 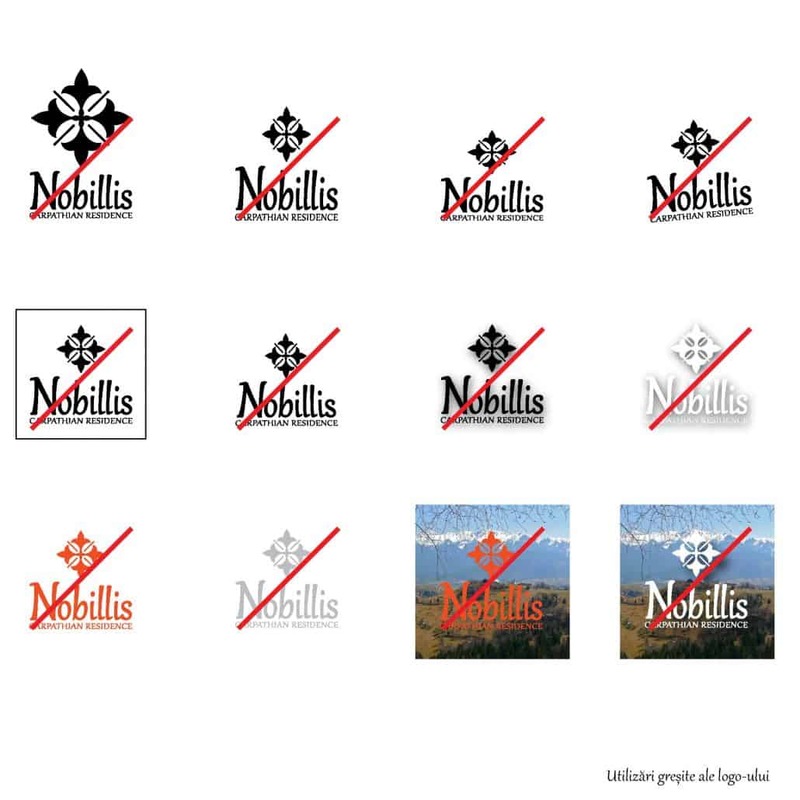 After several weeks of analysis, talks and work we got to a set of elements that target: Client segmentation, Brand essence, Brand promise, Brand purpose, Brand vision, Brand personality, Point of difference, Key messages, Cultural and environmental responsability, Us (about identity). 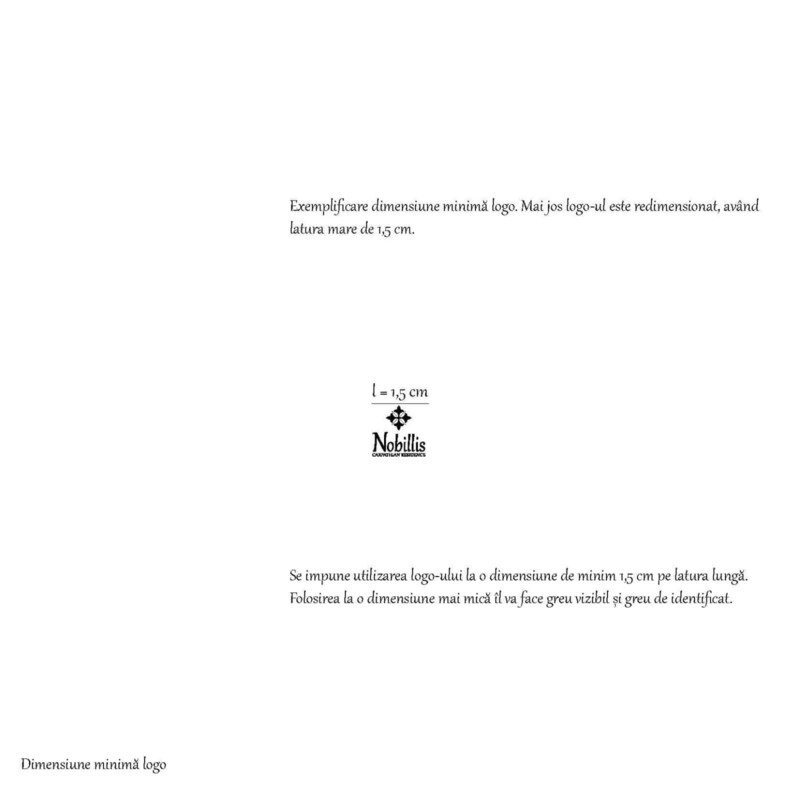 The strategy is the most important in this reconstruction flux, it is the spine, the base element on which everything is built and which gives meaning to all the other dimensions of the brand. But this article is about visual identity. 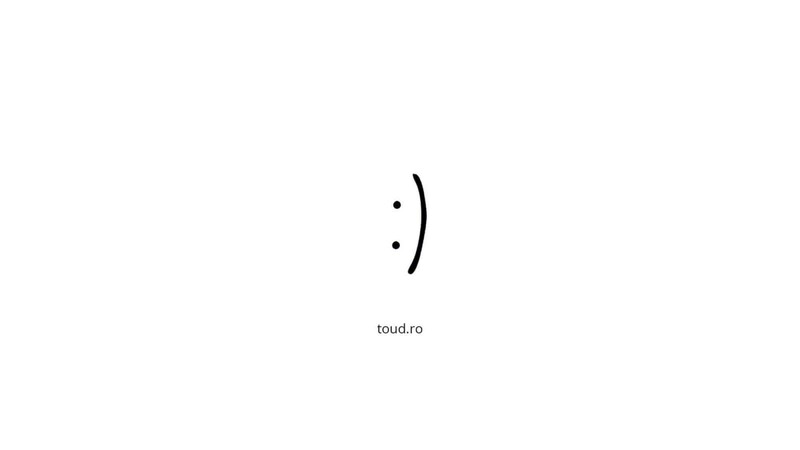 We started from the strategy. 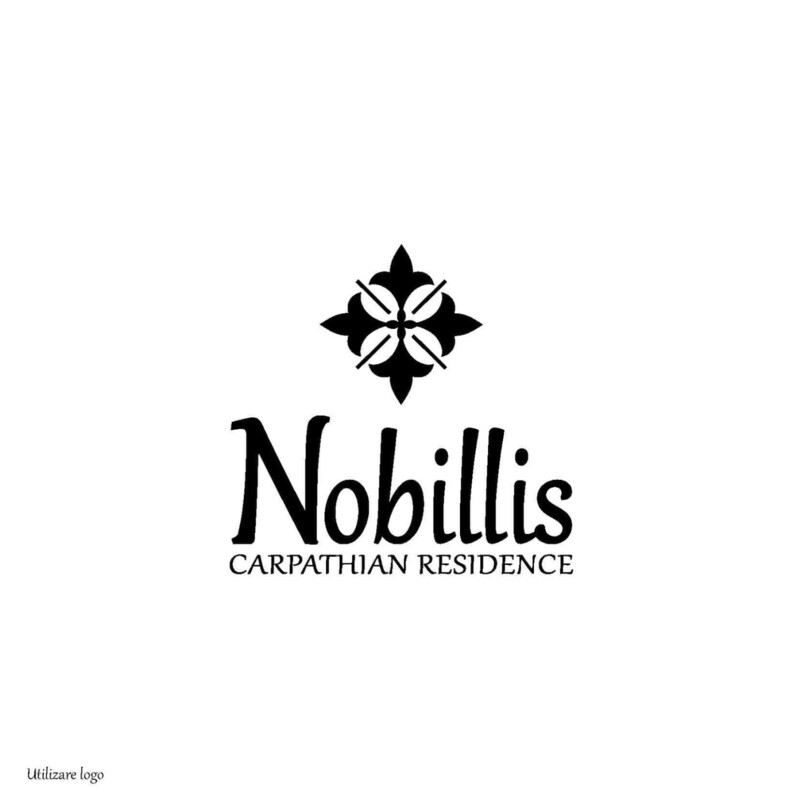 We added to the logo the phrase “Carpathian Residence” in order to suggest differentiation from the first contact with the brand. 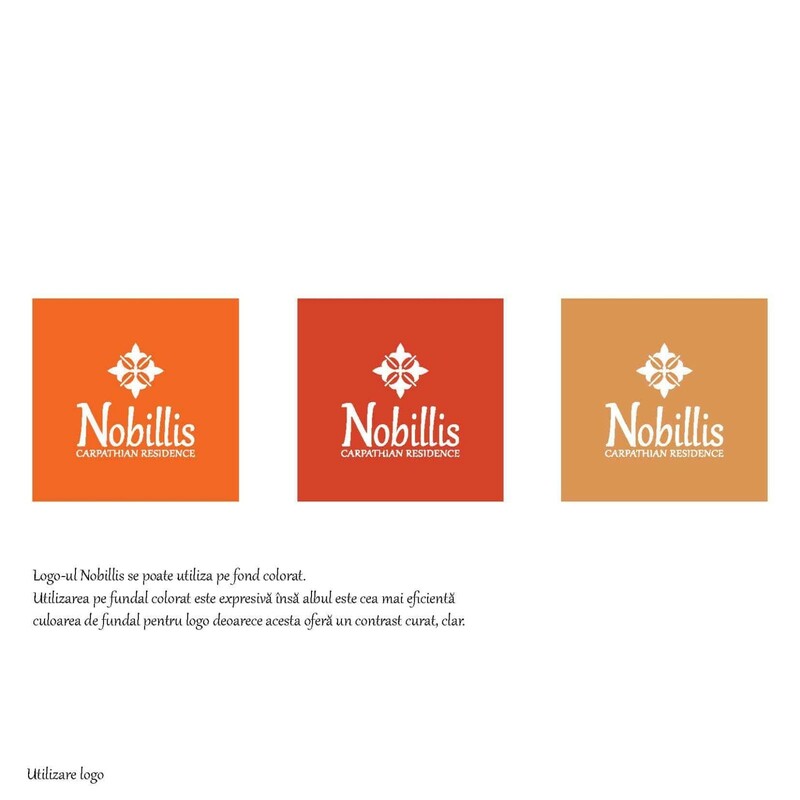 We built all the identity elements keeping in mind the essence of the brand “experience at height”. 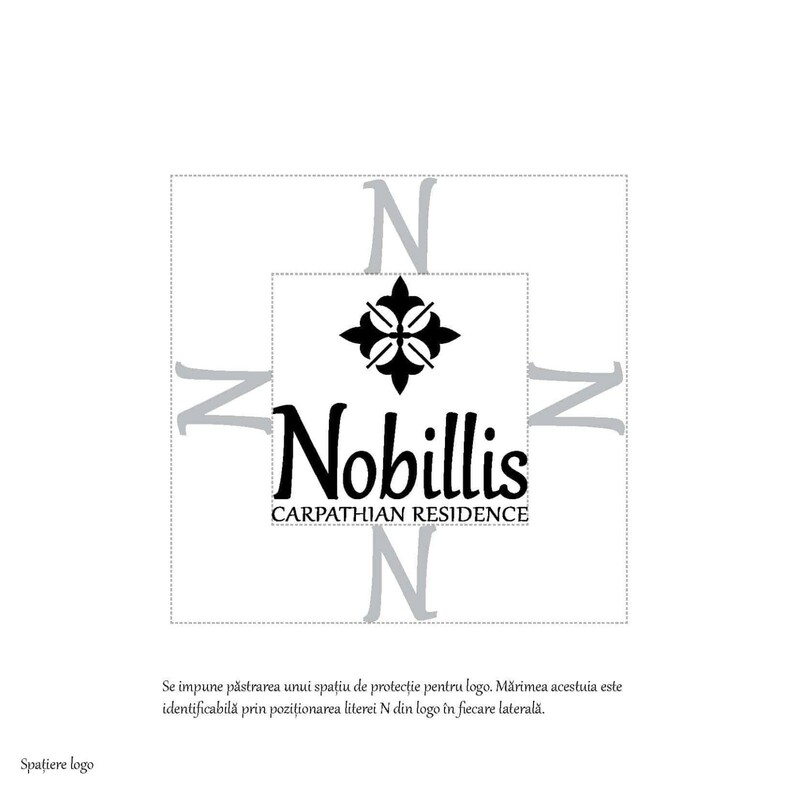 We rebuilt the logo starting from the owners wish to keep “something” from the old symbol and to keep the idea of “fleur de lys”, heraldic symbol, being on the noble and the rulers emblem. 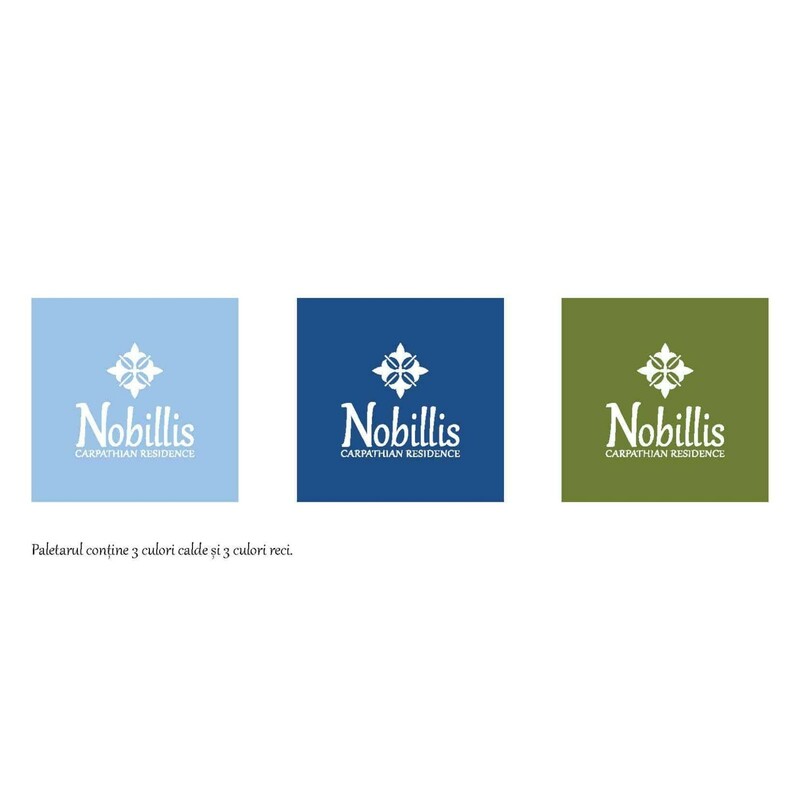 The logo is also painted on the facade. 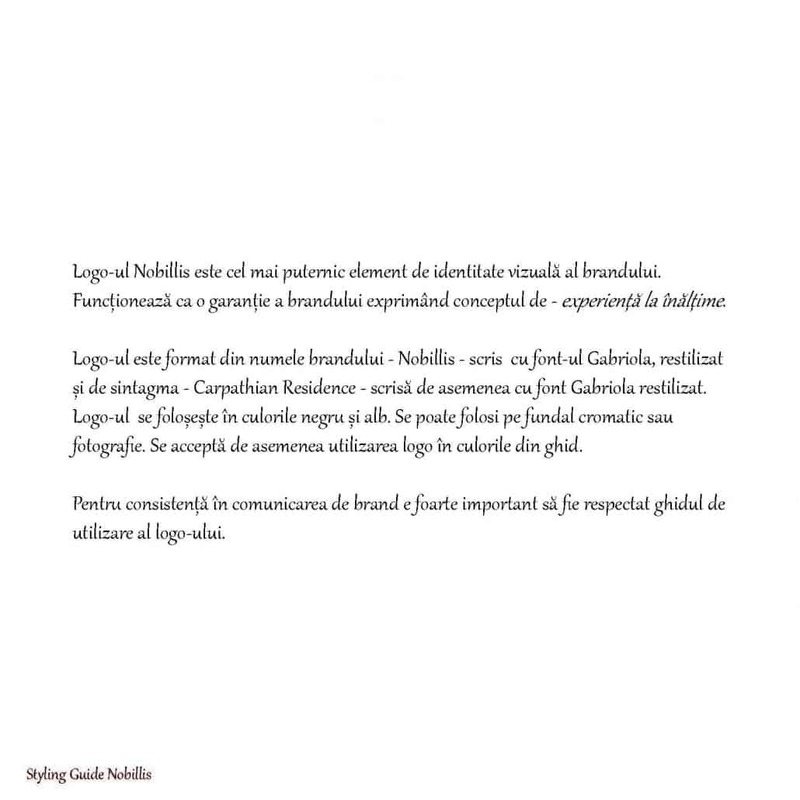 The process was pretty cursive, we built everything based on the elements caught in the strategy and we tried to create strong symbols. 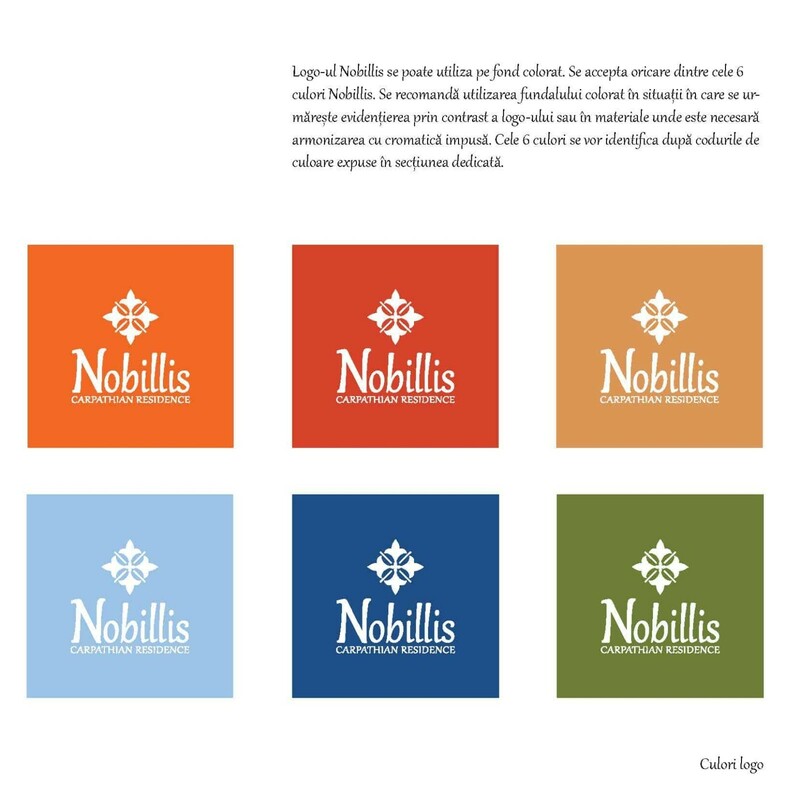 We have chosen a series of colors which the tourist finds when he gets to Nobillis and we relied on the bridges between lived experience (or the imagined one) and elements of identity. 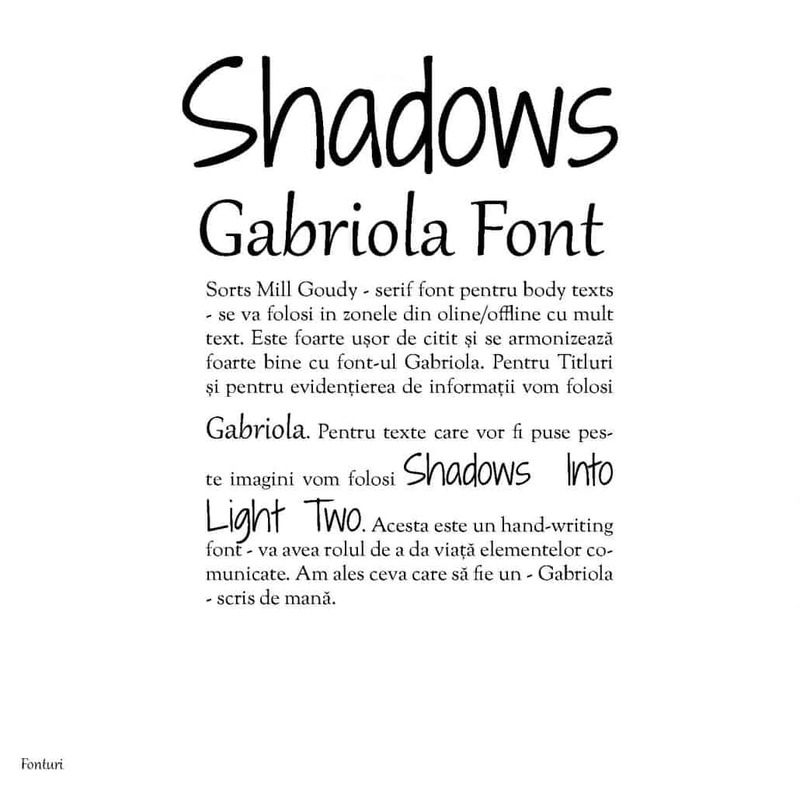 We have to say that we also gave a lot of attention to the fonts. 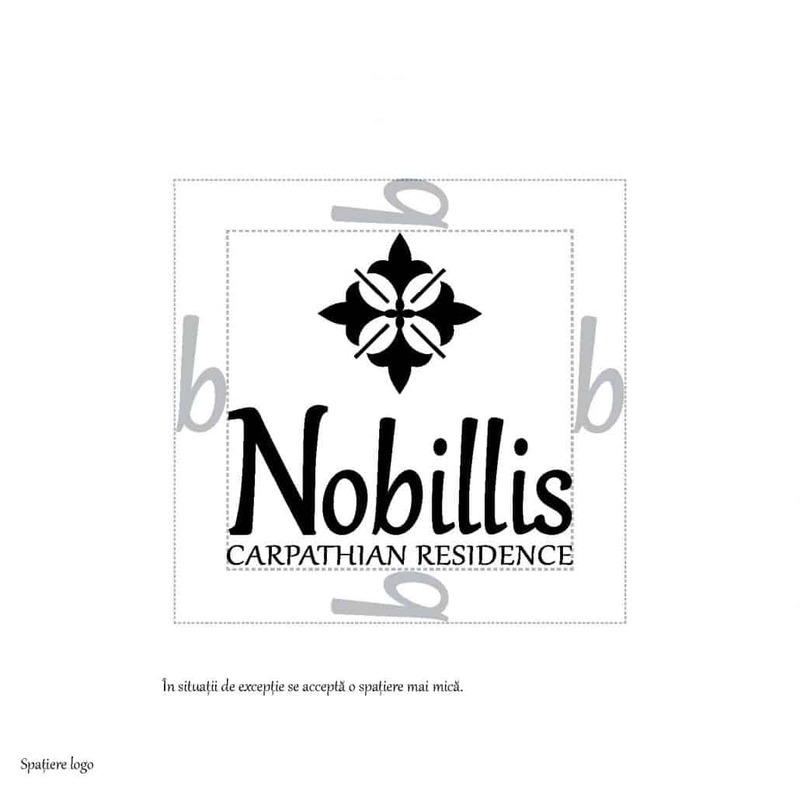 We have searched, let’s say, a story through fonts, too, so they would completely match what Nobillis inspires to you when you step inside. 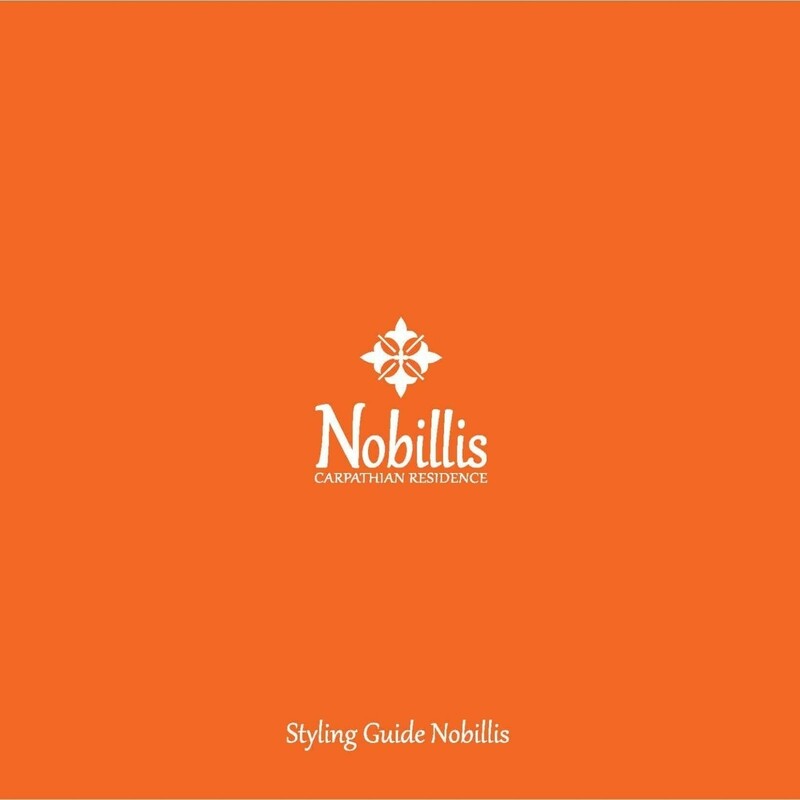 At the end of the process, this little Styling Guide resulted.